Wire Mesh Structured Packing, Gujarat, India. 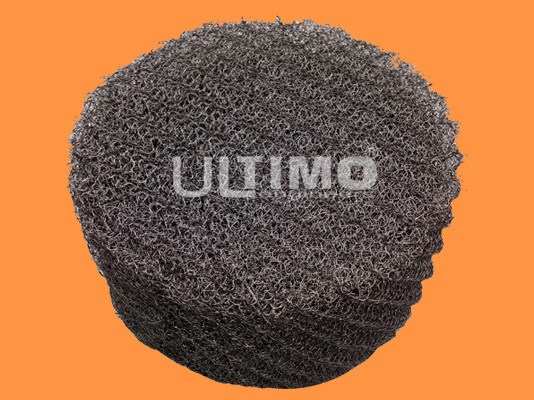 Wire Mesh Structured Packings are made from woven wire mesh to provide higher surface area & voidage required for separation of closed boiling mixtures. Wire mesh packing is available in WM 5.0M, WM7.5L. These are the most efficient structured packings with better wetting characteristics and used for high cost heat sensitive products. High no. of theoretical stages per unit height.